Eoin Keith is an Irish Ultra Runner and Adventure Racer, which means that he specialises in running extreme distances and over crazy terrain. He holds the world record for the fastest crossing of Ireland on foot, running from Mizen Head to Malin Head in just 3 days, 3 hours, and 47 minutes. Yeah, we’re not sure if he’s human, either. 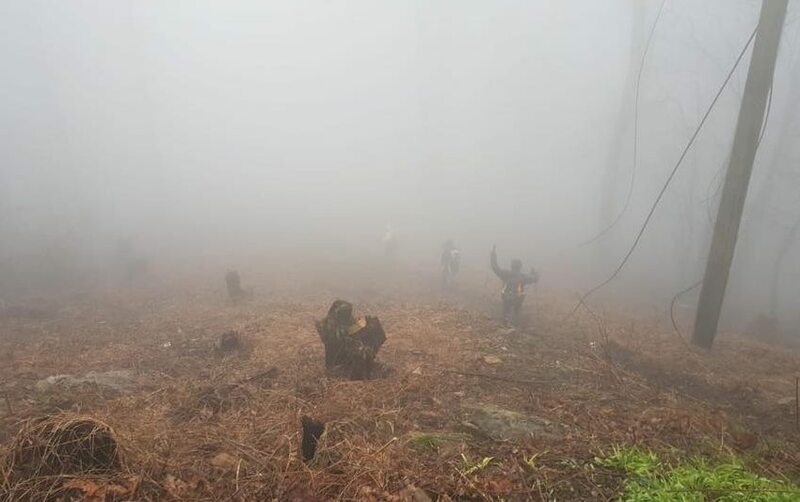 The Barkley Marathons is an ultramarathon trail race held annually in Tennessee, where runners from all over the world convene to push their limits in an eccentric and absolutely insane event. Runners must complete 5 loops of about 42km each in under 60 hours and push through an immense amount of exhaustion and physical pain in order to have a fighting chance. That’s about 5 marathons in a row. Upon acceptance into the race, first-time runners receive a “letter of condolence” from the director. 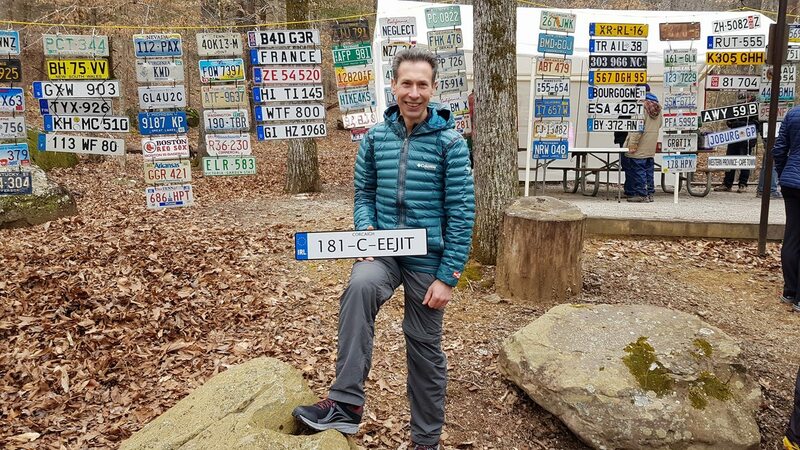 First-timers must pay an entry fee of a licence plate from their home country and returning runners pay something like t-shirts, socks, and cigarettes. At any time between midnight and noon on race day, the blowing of a conch signals that the race is to begin in an hour, but the actual time doesn’t start until the race director lights a cigarette. Along the way, runners must find several books hidden along the course and rip out the page number corresponding to their number. If this sounds unlike any other race you’ve ever heard of, it’s because it is. And you have to be a little bit mad to even attempt. When a runner drops out, a bugler plays “Taps,” the traditional military funeral song, upon their return to the start point. 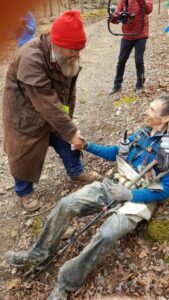 This March, Eoin courageously represented Ireland at the Barkley Marathons. Horrendous conditions prevented a single participant from even finishing the “fun run” (3 laps of the course). And even though nearly every runner will tell you that it’s an absolutely grueling experience, you can bet that a good few of them will be back next year to give it another shot. All trail runners, marathoners, and anyone interested in hearing about what it’s like to compete in such an event. Eoin will be available to answer questions that you have about training, gear, and how to get into the sport itself. Don’t miss your opportunity to hear from a superhuman! Tickets for the talk are €5.00 each, with proceeds going toward the Dublin and Wicklow Mountain Rescue Team.